A Supa Smile is your home for high quality, comprehensive family dentistry. We cater to phobic patients and families with young children. 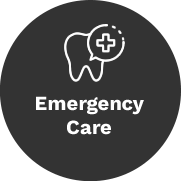 Dr Manu Kaur (Dentist) and her team have same day emergency appointments available. 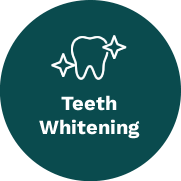 For over 20 years, our Croydon family dental practice has delivered prevention focused oral health care to individuals of all ages. A Supa Smile is an in-network provider that offers complete care for adults, children and individuals who typically feel anxious about seeing a dentist. We provide high quality family dentistry that includes everything from wisdom tooth removal to orthodontics and complex smile makeovers. Each care plan is catered to the unique needs and concerns of our individual patients. Your personal needs and concerns are the framework of how we operate. Anxious patients are a specific group that we cater to. 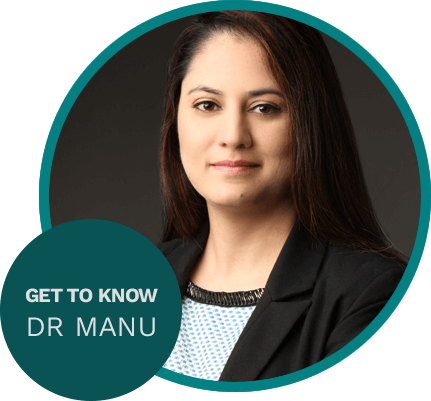 Dr Manu Kaur (Dentist) herself grew up with a dislike for dental treatment! As such, we have a unique perspective on catering services to adults and children who are anxious about visiting the dentist. 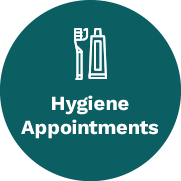 Our full suite of dental services minimises the need to refer patients elsewhere for treatment. 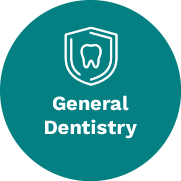 As a team of dentists and hygienists, we are able to make your services more efficient, accessible and affordable. 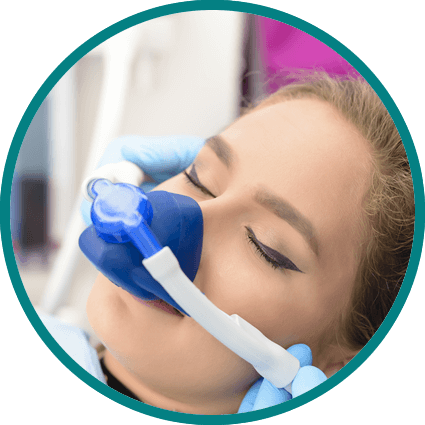 If you require extensive treatment or are particularly sensitive to having dental work performed, we can arrange to have sleep dentistry services and general anaesthesia at a surgical facility within 10 minutes from our practice. 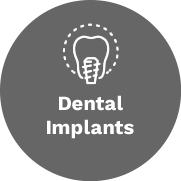 Sedation appointments are ideal for completing multiple procedures at one time and is a comfortable way to address extensive oral health concerns in an efficient manner. Same-day, evening and Saturday appointments are available upon request. 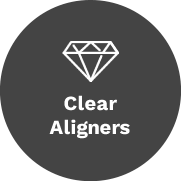 Contact us to learn more about options like brace free aligners, dental implants and smile makeovers. We're a preferred provider for Bupa, HCF, NIB and CDBS insurance plans.